While creating a To Do list will make sure you take action on important tasks, you still need a home for holding the paperwork, so you can find it easily when needed. 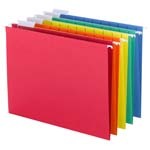 Sort active papers into piles that reflect the action you need to take. 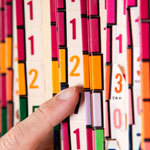 Examples include: To Do, Pending, Waiting for Follow-up, To Pay, To Call, To Write, To Read, To Enter and To File. 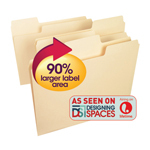 Place either a wire step file or a Smead Stadium® File off to one corner of your desk. 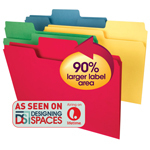 For the step file, label long-lasting Smead Colored Folders for your action categories. For the desktop file, label the tabbed sections for the action categories you will use. 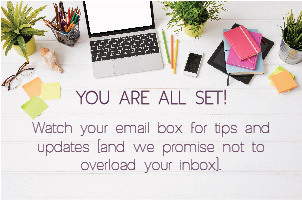 File the papers from your categorized piles into the appropriate folder or section, until the related task pops up on your To Do list. Few of us have the luxury of only working on one project at a time. Avoid project clutter distractions and remain the master of your desk with a system that keeps your desktop clutter-free. Establish specific locations off your desktop to hold project files. Credenza and file cabinet tops or cube shelves are ideal  within reach but your workspace remains open. 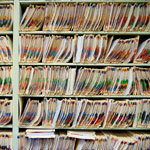 Set up runner racks or drop-in file boxes to hold project paperwork in process. 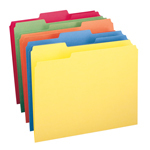 Follow the basic kindergarten room strategy of putting away a project's paperwork before pulling the file for another. Using this routine will prevent misplaced documents and keep your focus on the work at hand. 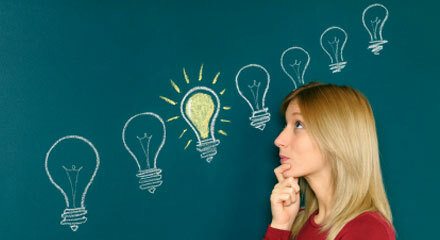 Interested in trying new ideas to help keep you organized and boost your productivity? 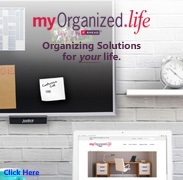 Download your own copy of 100 Ideas for Better Organization. 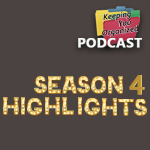 That way, when the next organizing obstacle arises, you'll be ready.